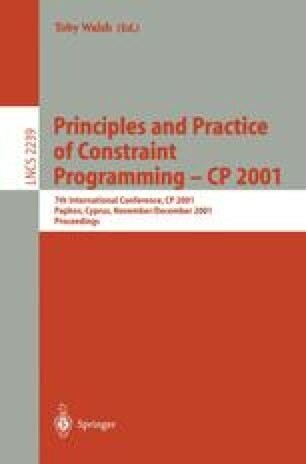 The constraint propagation process is a powerful tool for solving constraint satisfaction problems (CSPs). We propose a filtering technique which exploits at best this tool in order to improve the pruning efficiency. This technique, combining domain partition and arc consistency, generalizes and improves the pruning efficiency of the arc consistency, and the singleton arc consistency filtering techniques. The presented empirical results show the gain brought by this technique.